Design Base may not be the cheapest proposition in your tender process, but we believe we offer the best solution for your project, and here’s why. A promise to you. When you decide to appoint our professional and friendly service this is what you can expect to receive. We are an approved member of The Survey Association, a regulatory body that’s promoting best practice across the UK geomatics industry. A Project Manager will oversee all aspects of your project and be your single point of contact from beginning to end. No matter the scale of the project, you will receive a written specification that sets out all features of the survey and how and when it will be delivered. You will receive a courtesy call from our surveyor to introduce themselves and confirm the date and time of the survey. 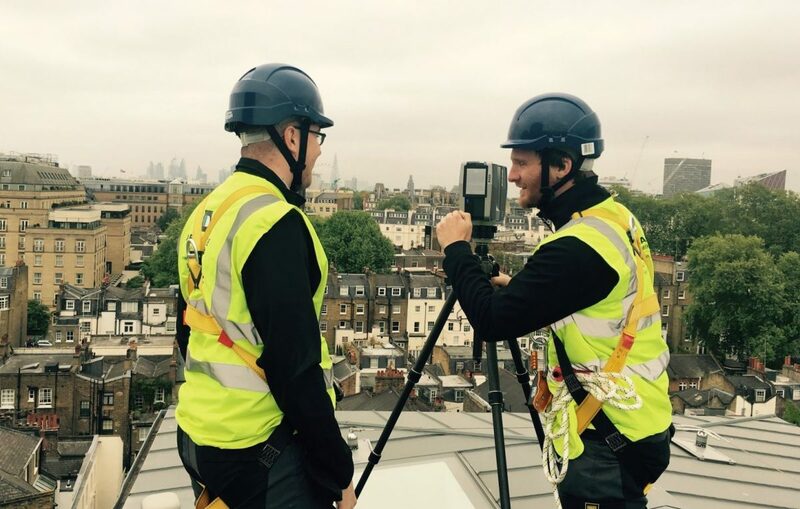 Design Base is Safe Contractor approved and each of our surveyors has passed annual Health and Safety training, including working at heights and in confined spaces. Our surveyors have passed rigorous CRB security checks are dressed in our uniform and have identification cards. With over 20 years’ experience, we overcome the most challenging survey environments. Our Surveyors and Technicians collaborate to deliver precise survey data that will meet the objectives of your project. Our service extends beyond delivery for a period of 12 months. We remain on hand to answer your questions and provide vital support to your Architect and Contractors throughout the design and construction phase. There are many organisations offering surveying solutions, but few that supply the level of care, service, and precision of Design Base. Build your project on a trusted foundation and select Design Base as your survey partner.